If you are planning to visit Jaipur then you must know that filtering places that you should visit is not an easy task. 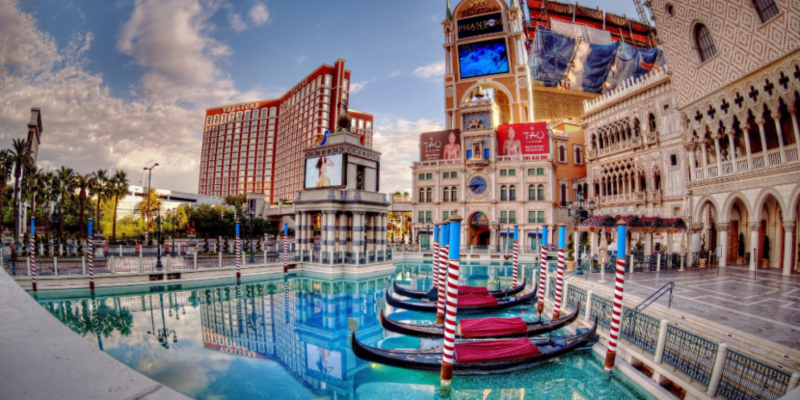 There are a lot of attractions that are sure to lure you but if you have a restricted time then you might not be able to cover all. 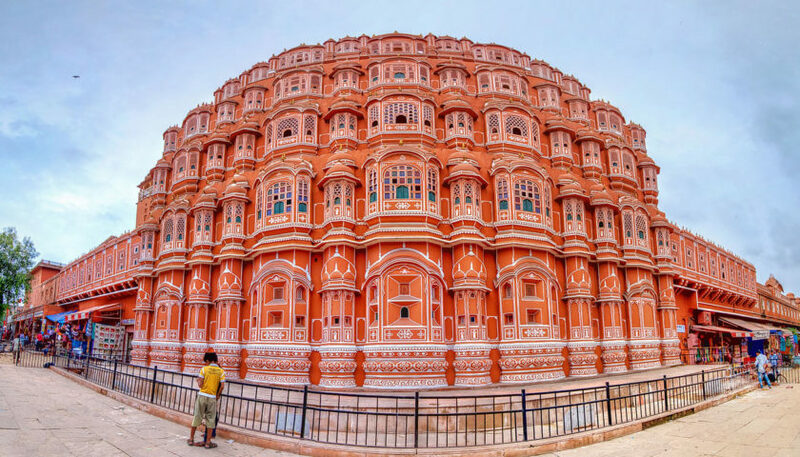 Here we have a list of Top 10 must visit tourist attractions in Jaipur. Amber Fort is situated close to the Maota Lake providing you an overwhelming look of the same. Here you are going to encounter the breath-taking palaces along with the magnificent halls and gardens. Also, here you will be able to visit the temples. The elaborate mirror work inside adds to the majestic appearance that the place has to offer. There is also an evening sound plus light show to highlight the Fort’s history. Close to the fort there is this Anokhi Museum of Block Printing that you can surely visit. The palace has a view of the huge as well as the most complex courtyards to offer along with the gardens as well as the buildings. 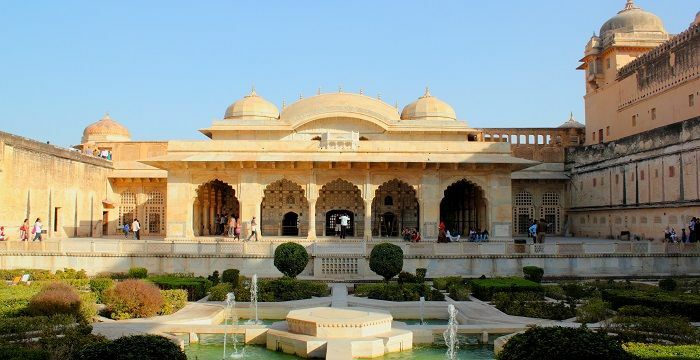 This place is a perfect blend of the Rajasthani as well as the Mughal architecture. 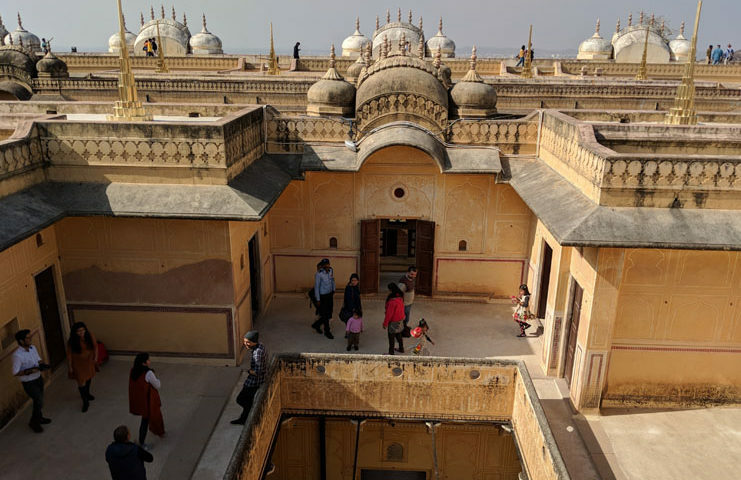 In the Chandra Mahal, a royal family still resides and you have the permission to access the private room if you have a personal guide along and if you are ready to pay a little extra. Here you get an access to the museum and the art gallery, in addition to the interesting displays of the royal costumes. Additionally, you will also be able to view the ancient Indian weapons. Palace of the Winds is one thing that you must see if you are visiting this majestic place. This palace offers you an intricate as well as the most fascinating façade. Palace having five floors containing rows of small windows as well as screens was constructed in 1799. It is the openings through which the winds flow in and justifies the name of the palace. However, toady you will find that most of the windows are sealed so there is less quqntity of wind that flows in. One things that you cannot miss on your visit to Jaipur is the sunset at Jantar Mantar Monument. The fantastic monument wad built by King Jai Singh II somewhere between 1727 and 1734. Not only will you find here the collection of sculptures but also certain special astronomical function. In total there are 14 structures that measure time and also predict eclipses in addition to tracking the stars. Samrat Yantra sundial grabs the most attention. Nahargarh Fort is also popular by the name of Tiger Fort. It was built in 1734 so as to help defence of the city but came to fame in 2006. The Fort offers the spectacular views which seem s even more luring at the sunset. Major attractions here include the wax museum, the sculpture park in addition to the fine-dining restaurant. The government-owned cafe here also is a good place. Jaigarh Fort traces back its origin to 1726 and is a fascination among the military lovers. Major attractions are the towering gateways as well as the watchtowers, containing the world’s largest cannon on wheels that has never been fired. It is in the list of best-preserved military structures of the medieval India. 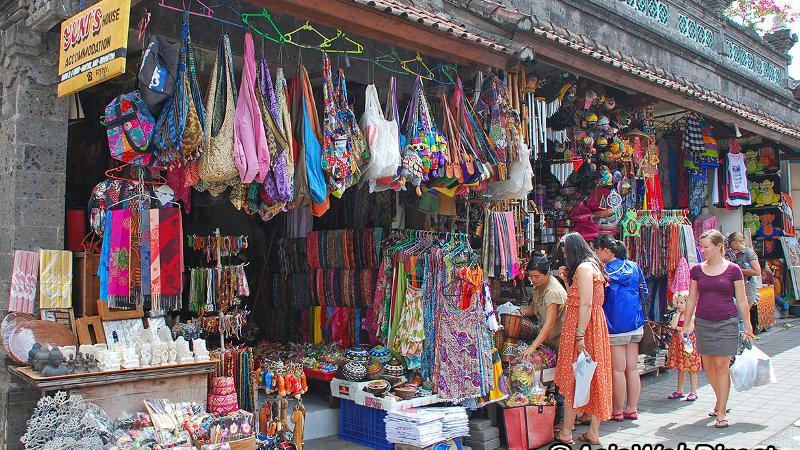 To collect the souvenirs Jaipur is the best place as it offers a lot to shop. You can buy the gemstones or the silver jewellery, bangles or the clothes, blue pottery or the textiles for your loved ones. The wholesale flower market also known as phool mandi present just inside Chandi ki Taksal gate is one place that you cannot miss at any cost. This temple finds a place between the two granite cliffs offering an adventurous trek that is surely worth the effort. 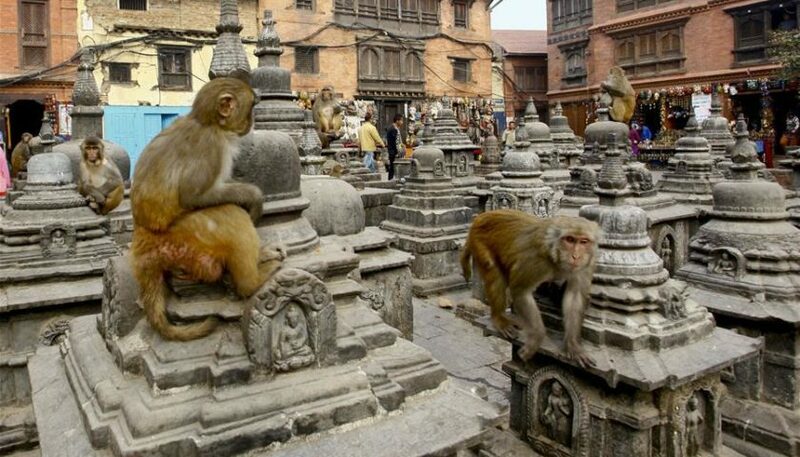 The temple has three sacred pools of water, in one of which the monkeys swim and bathe which ideally cause no harm. This place is however not so well maintained. 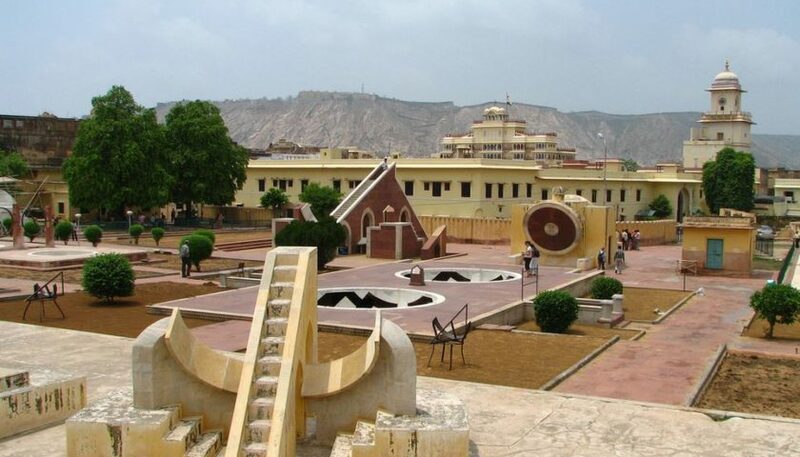 Government Central museum is yet another must visit tourist attractions in Jaipur. It is based on the Victoria and Albert Museum in London offering a fusion of Islamic and the Neo-Gothic architecture. It is noted for its Egyptian mummy that belong to the Ptolemaic dynasty. Here you are however not allowed to take pictures. 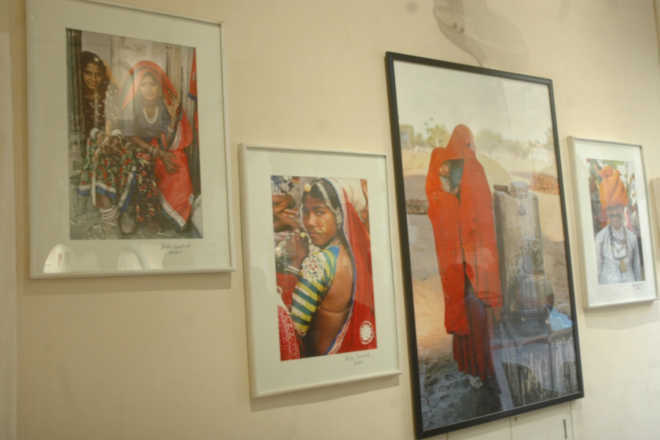 Museum of Legacies is a government museum that is still being set up so as to boost the cultural heritage of Rajasthan. It finds place in the atmospheric heritage building that traces back to 1825. 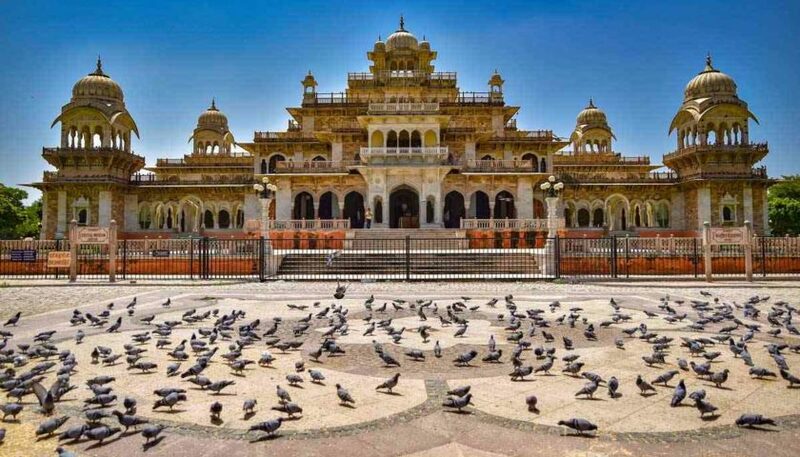 All in all, these are the Top 10 Must Visit Tourist Attractions In Jaipur that have been grabbing the attention of tourists worldwide.